You probably know about the fire breathing, legendary and glorious muscle cars of the past like those Hemi Chargers, Cobra Jet Mustangs, Big Block Camaros. These mythical beasts that roamed the streets in the late ‘60s left tire marks on every stop light in the country. In fact, muscle cars have created a legend so big, it has endured the challenges of the last 50 years. They even survived the oil crisis and safety laws that tried to kill the first generations of those models. The ‘70s were dark times for American car performance with numerous cars stylistically interesting, yet desperately slow. The ‘80s marked the return to performance, but the path to power was long and painful. This list will pay respect to the models that didn’t make it as performance icons of the last half century. The car companies introduced these cars in the ‘60s, ‘70s and ‘80s. However, they never achieved their full potential since they were underpowered, slow, or too obscure for the mainstream buyers to notice them. So read on to learn more about these 25 muscle misfits waiting to return from the margins of car history. The mid-70s weren’t an especially good period for Olds performance. So when they introduced the new compact Starfire model, the Olds engineers decided to present a performance version. They called it the Starfire GT. And basically, this model was an appearance package on a regular Starfire hatchback. With special body stripes, colors, details, wheels and a stabilizer bar, the Starfire GT was a bit more dynamic than the regular model. 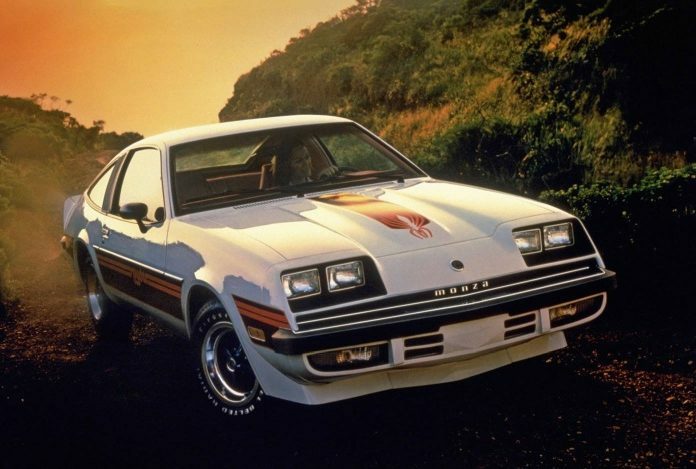 In fact, it was the closest thing Oldsmobile had to a sports or muscle car in 1976.